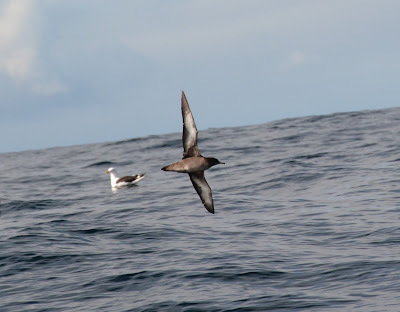 Ed's Pelagic duly set sail from Dingle on the 11th August. 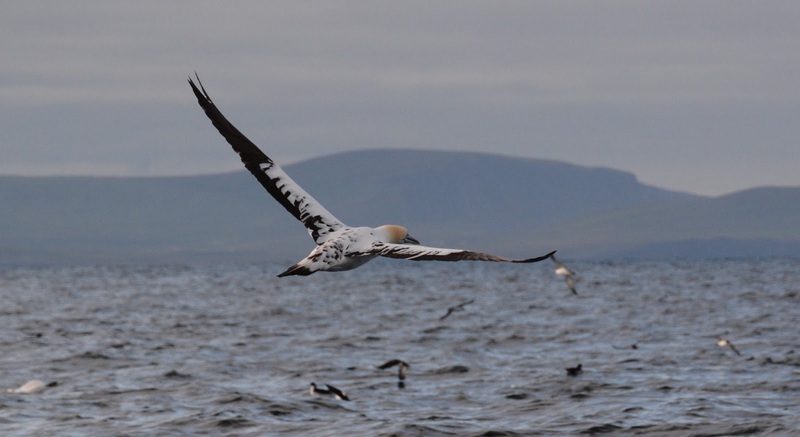 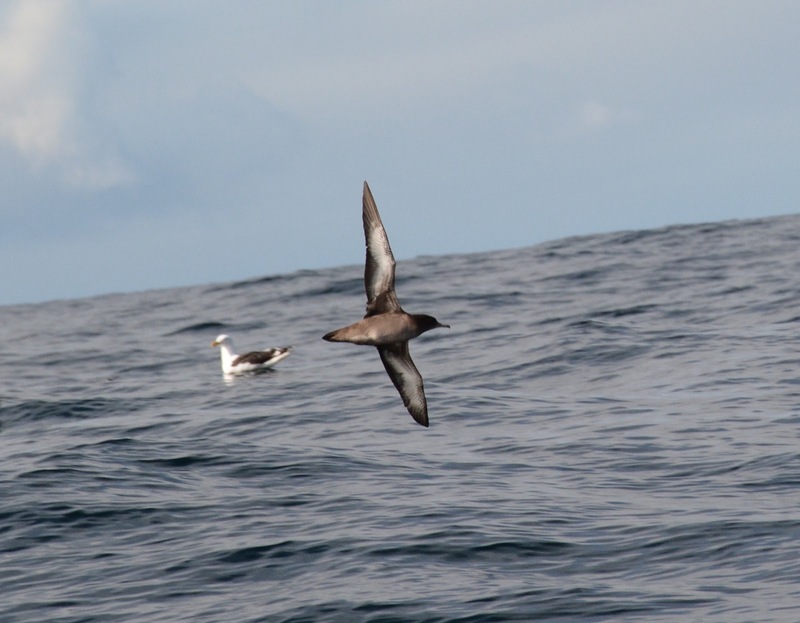 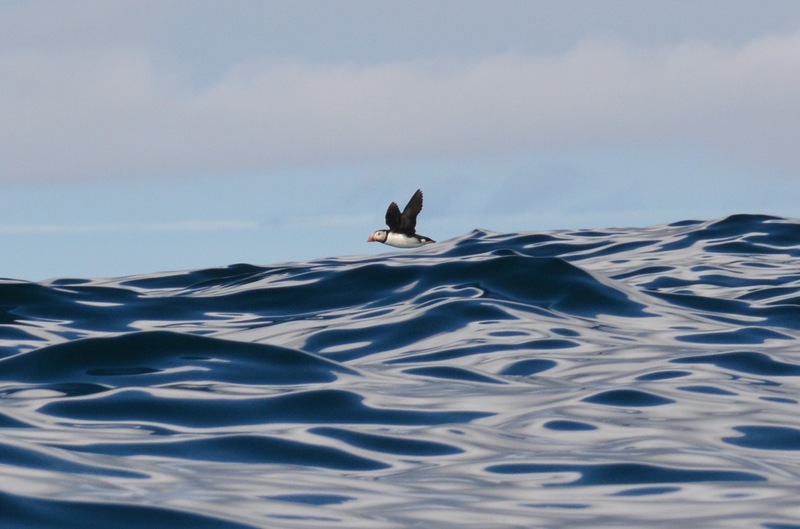 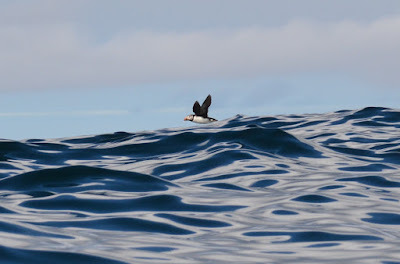 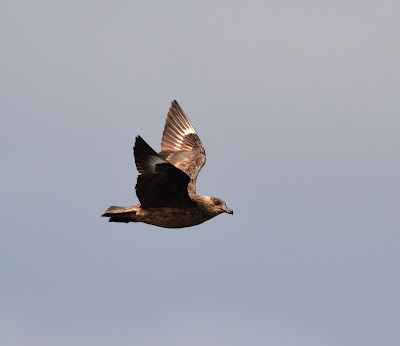 The purpose of pelagic trips like these is to find seabirds that rarely, if ever come in to land in Ireland, such as skuas, shearwaters, fulmar and petrels, but also provides the opportunity to explore and enjoy what the full variety of wildlife in the Kerry Seas. 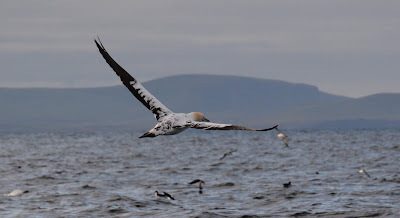 The Kerry Birding Blog contains a full account of the avian encounters, some of which in the pictures below as well as few others sights from the day.